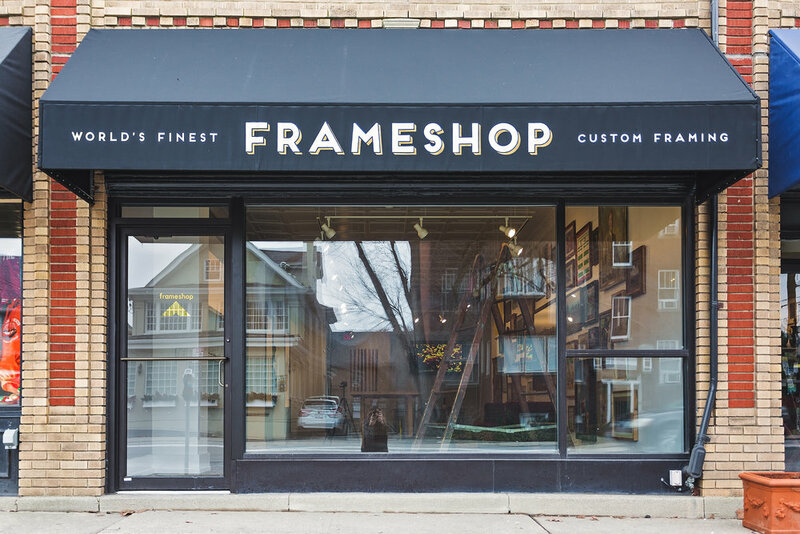 WE EXPANDED THE MISSION AND OPENED OUR SECOND LOCATION AT 2707 OBSERVATORY IN BEAUTIFUL HYDE PARK. 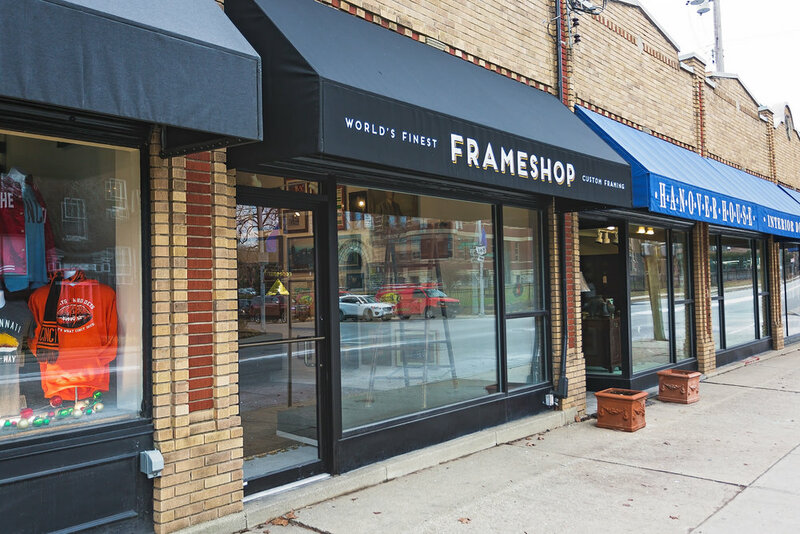 KNOWN FOR FINE HOMES AND BEING A WALKABLE COMMUNITY, WE COULDN'T THINK OF A BETTER PLACE IN CINCINNATI FOR A FRAMESHOP. WE ARE A SHORT STROLL FROM THE SQUARE NESTLED INSIDE A 1920'S YELLOW BRICK BUILDING. OPEN FRIDAY AND SATURDAY 10-6PM OR BY APPT.